The All Nagaland College Students’ Union (ANCSU) on Saturday has informed that its proposed agitation is being kept in abeyance until the expiry of the time given by the State Government for necessary actions and implementations. 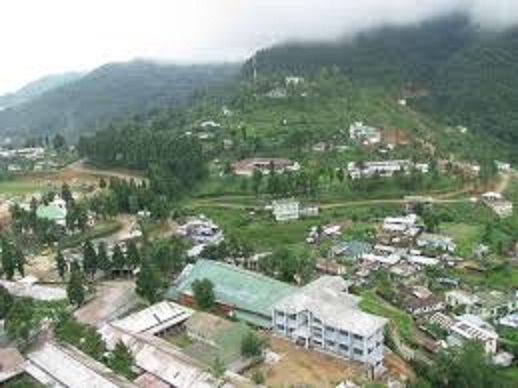 On the issue of land encroachment at Kohima Science College, the union informed that the State Government has asked for six weeks time to bring out the report and take necessary action as deemed fit. The union also informed that the State Government has assured to set up a separate nodal cell for implementing all kind of scholarships and has asked for three months to bring out a report on all land encroachment/dispute issues belonging to government colleges/institutions. On the other hand, the union stated that despite several appeals and demands made to detach all the teachers attached to VVIPs, VIPs, Directorate, DEOs, SDEOs and deputed to other missions, the department was yet to implement the standing order of October 31, 2017 in totality. The ANCSU in a press release has once again appealed the government and the department to take the issue seriously which is affecting the career of the students. While stating that it has the full list and reports of the attached, deputed teachers and those ‘self styled’ teachers attached or deputed, the union maintained that salaries of those teachers unwilling to return to their respective institutions should be withheld and necessary action initiated against them. The union also cautioned that it would also be compelled to expose the names of the teachers.